There are so many places all over the world to discover and explore. When it comes to travel we often think in terms of capital cities or big booming cities of industry. We say New York, Paris, London, Rome, Milan, Miami, Los Angeles, Tokyo. We never think of the vast majority of the rest of all of these countries that we have yet to give a chance to explore. Lucky for me I have a perfect tour guide as he happens to be a local. 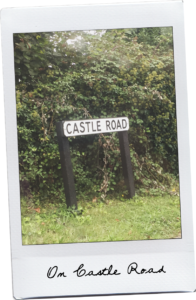 On this day we drove to a little town outside of Portsmouth England called Chichester. My perfect little tour guide thought that I would enjoy it as it was what he calls “a very quintessentially English town.” Being a token tourist American girl all I wanted was to see a very authentic and old little English town. The streets and buildings in Chichester were everything a girl could dream of. From the cobblestone streets to the brick buildings and even English flags hanging from many different establishments. 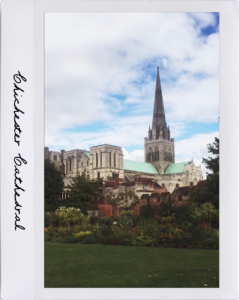 Not to mention the beautiful, I mean just stunning and gorgeous cathedral and gardens that seem to be the center of Chichester. 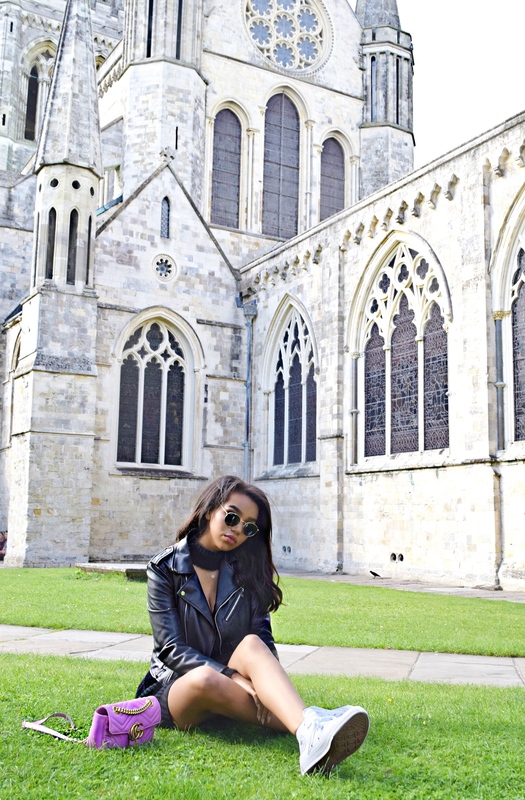 It’s always nice to get out of the hustle and bustle of big cities, we took a stroll through the cathedral gardens, stopped and sat on the grass to take in the perfect weather and spectacular scenery. 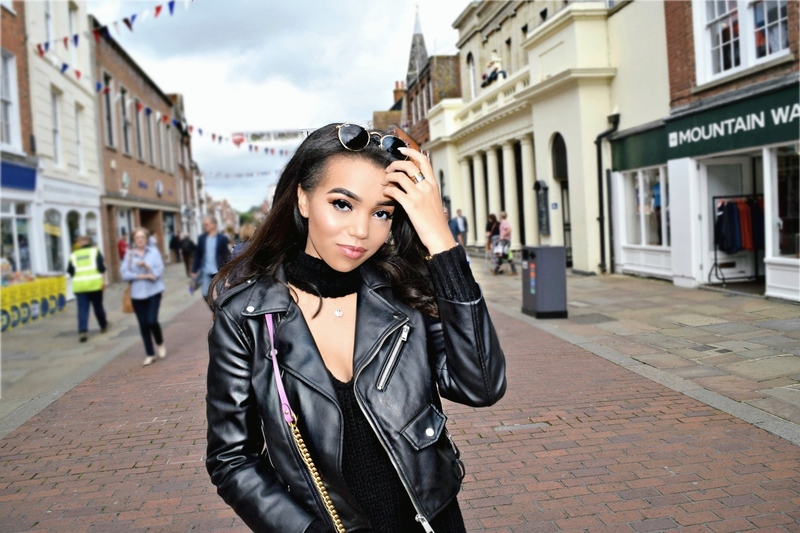 Then a hop and a skip down main street for some lunch and a peek into some of the English high street stores that we unfortunately don’t get in the U.S. like River Island or New Look. It was a perfect day to transition in to fall and therefor the perfect day to pull out one of my new fall Boohoo pieces, in this case it was a to die for choker embellished sweater dress. As goldilocks would put it ya know, not too hot…not too cold… but juuust right for one of the first days of fall in England. 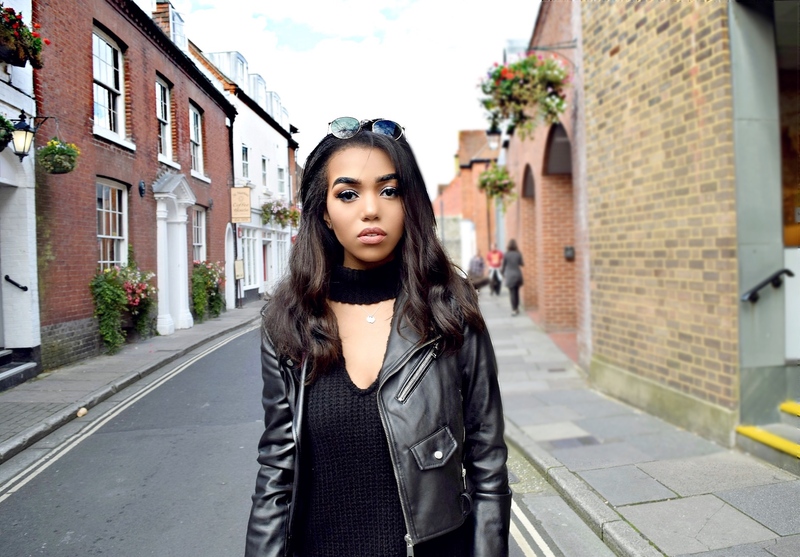 A special thanks to Boohoo for updating my Fall wardrobe!